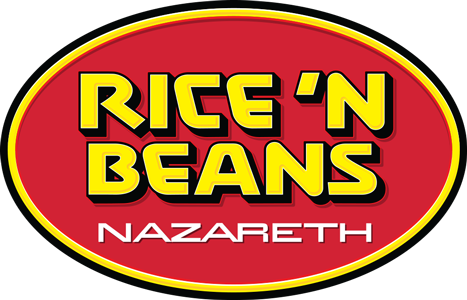 Online ordering menu for Rice 'N Beans. Pennsylvania might not be the first place you think of when looking for great Latin Fusion cuisine, but once you visit Rice 'N Beans Restaurant, you just might change your mind. Come try our customer favorites, including the Beef Taco Salad, Chicken and Cheese Empanada, and Pork Burrito. More tasty options include our Fish Tacos and Guacamole Super Nachos! Find us near the corner of S Broad and E Center, across the street from the Valero gas station. Order online for carryout and delivery today!